These scans produce pictures of the brain, it’s structures and blood vesicles which can show up if there are any physical problems such as tumour, blood clots, or scaring which maybe the cause of the Epilepsy. 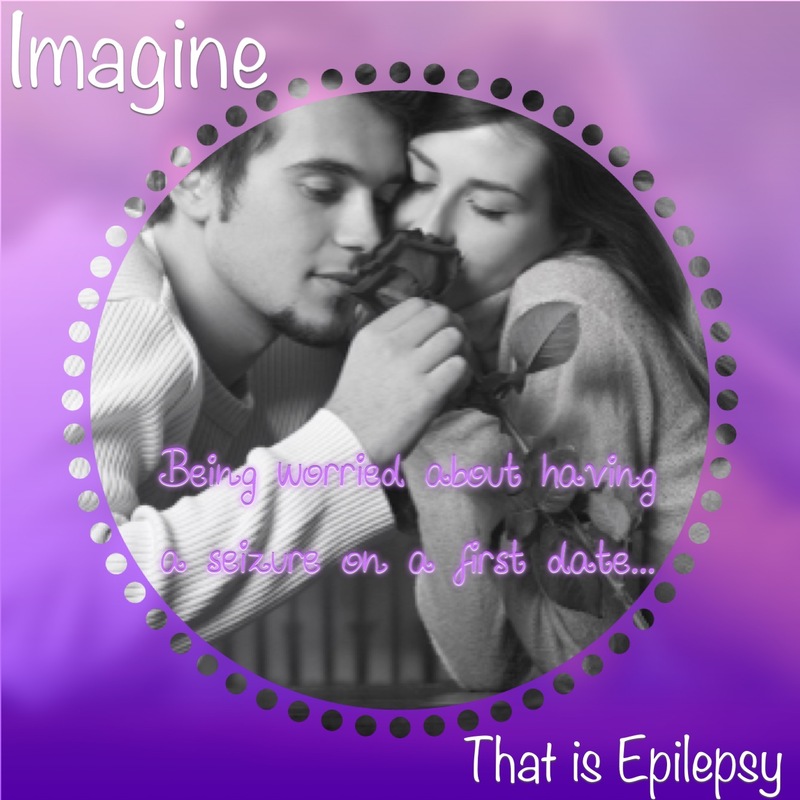 Even if nothing is seen it still means that the person may still have Epilepsy. MRI looks at the physical structure of the brain to check for growths or scars. The scanner uses strong magnetic fields to produce the detailed images. before entering the scan room all metal needs to be removed. 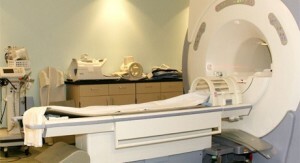 The room has a strong magnetic field and metal objects will be drawn into the scanner. Some places allow you to take a music CD which they will play through the telecom speakers from the viewing room. The scan can take from 30 minutes to 1hour and a half and you must remain still. They put a cage over your head but it’s ok, do not panic… there is a mirror in the scanner so you can still see the technicians in the viewing room. They will also give you a button to press if you want them to stop at any time. 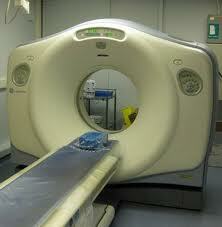 The scanner is very large – filling the whole room and when in the scanner you go through a tunnel. It makes a loud clicking sound while it scans. The technicians will talk to you through the intercom and tell you what’s happening and what to do. They also tell you the length of the next scan. 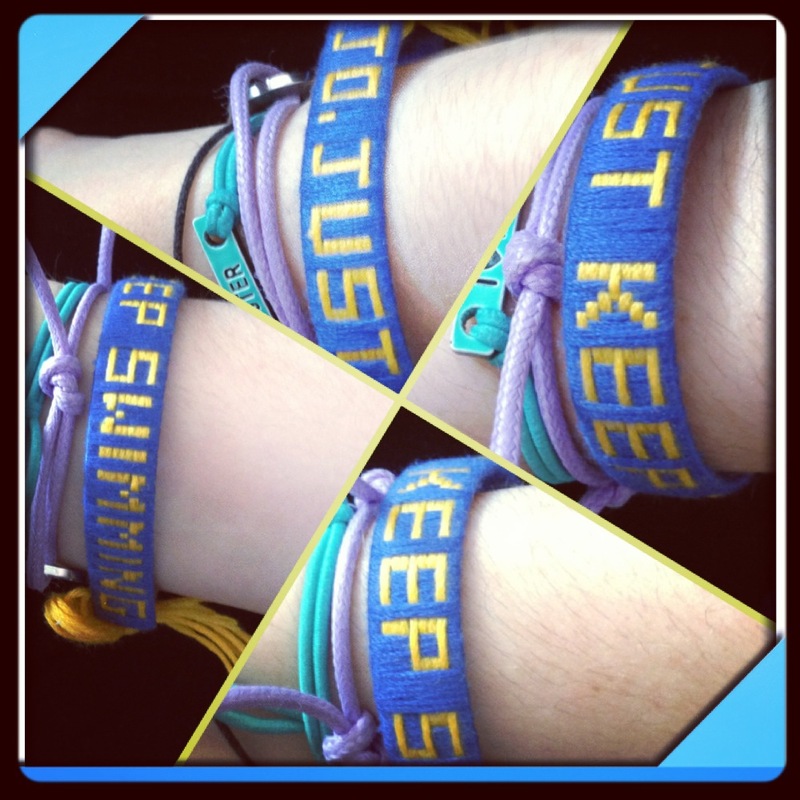 The MRI is normally many short scans rather than one long scan. Sometimes they may inject dye in your hand to make the scan more visible however once the scan is complete you will normally be allowed to go home after a short wait. CT is similar to an MRI however it is not as detailed. However sometimes it is the only option for people who cannot have a MRI (due to pacemaker or other metal implant). The CT also looks more at blood vesicles and therefore is a useful tool in addition to MRI. CT scans use X-Rays to take images of the brain. During the scan you lay on a bed which slides in and out, just like the MRI however it is not a tunnel and the other side of the scanner is open and therefore better for those with claustrophobia (fear of small spaces). You must remain still during the scan and sometimes they may inject you with dye so they can see the blood vesicles better. You should be able to go home the same day after the scan however may have to stay for an hour or so if you have had dye injected.